It’s no secret that Denmark probably isn’t the easiest place in the world to acclimatise to when it comes to finding new friends. Newcomers may have found themselves looking for a casual game of football or basketball, or a playmate for their kids, only to discover that nothing is forthcoming. But help could be on the way. 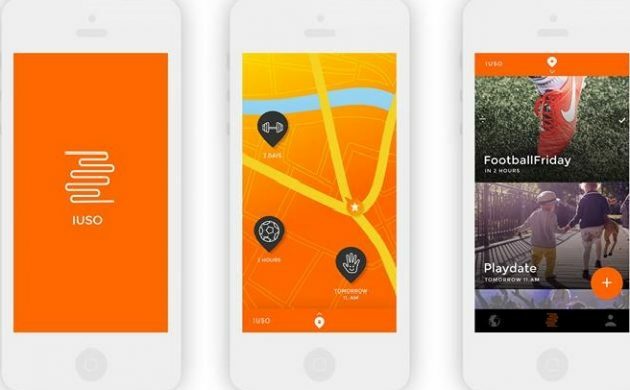 From April next year, the new Danish app IUSO (I-U-SOcial) will allow users to organise kickarounds or other social events that people living in the nearby vicinity can join. The app will look to crowdfund its way to success on Kickstarter on January 18, and one investor from the Danish startup community has already kicked in about 1 million kroner. Aside from connecting people, the app will contain a game function that allows users to collect points for real world and virtual gifts. It also has a business concept for prospective advertisers. “Shops and companies will be able to put up deals in the app that will appear within the radius people are searching for,” Christoffer Tybjerg, one of the co-founders of the app, told Metroxpress newspaper.